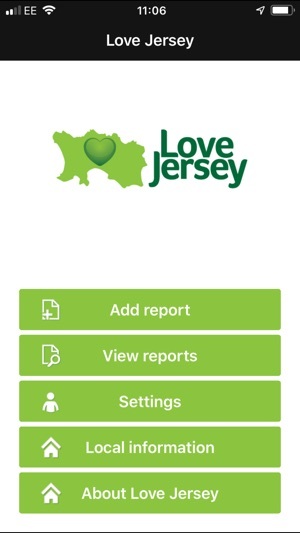 Love Jersey makes it easy to report anything that makes our Island unsafe, unattractive or in need of particular care. 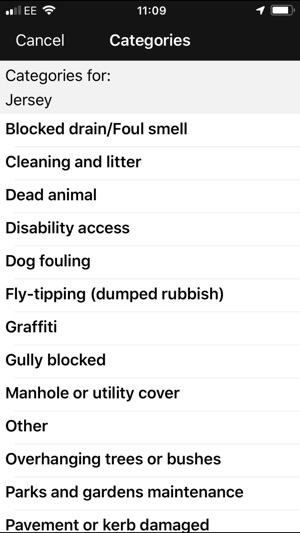 Whether it's a hole in the road, something that needs to be cleaned or repaired, or even a rare species of animal that we should know about, Love Jersey is the place to report it. 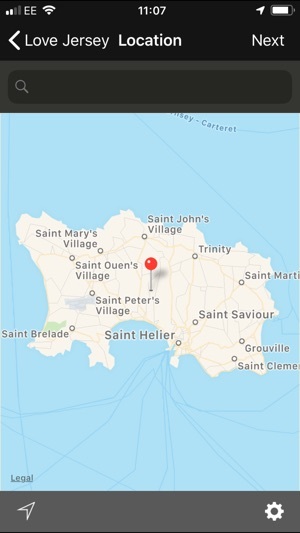 Love Jersey is not intended for reporting emergencies, and these should be reported in the normal way. 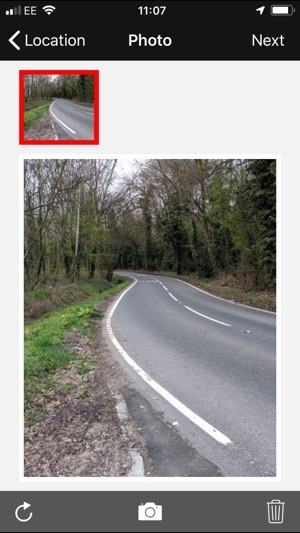 Love Jersey is part of the Love Clean Streets network. 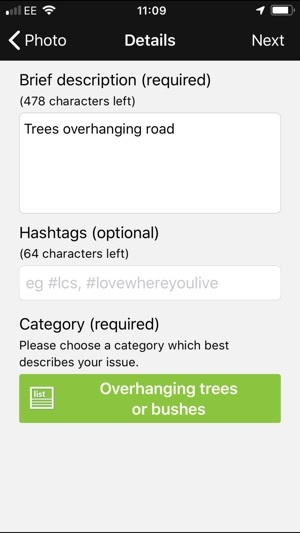 In app message from Government of Jersey and Love Clean Streets.